Our distribution services are aimed with quality and efficiency in mind and will have a hugely positive impact on your supply chain performance. We offer a wide range of distribution service solutions for our customers to ensure that your goods arrive at their location when you need them. Full and part loads are available as well as consoldiation services (Groupage); and we offer a premium next day service too. 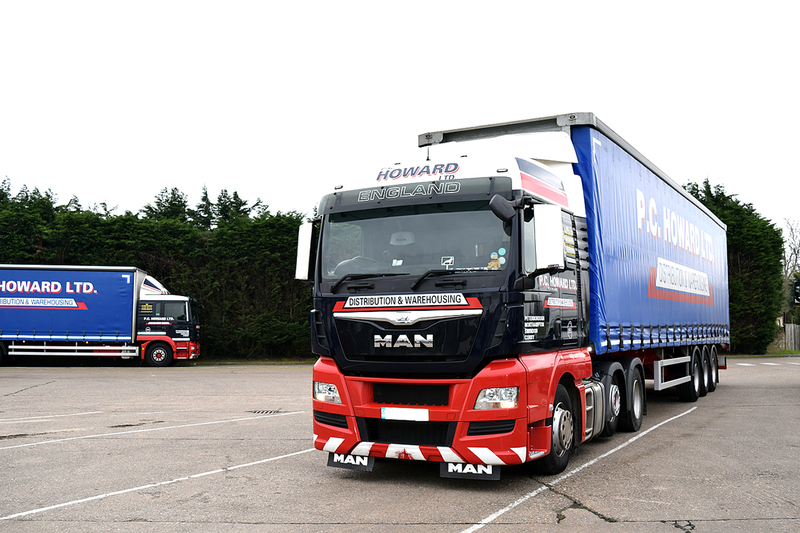 PC Howard Ltd constantly refines its services to ensure that the customer can choose from the most comprehensive set of options possible. If you are looking for a solution to resolve problems with your distribution services then look no further - please click on one of the links below for further information.